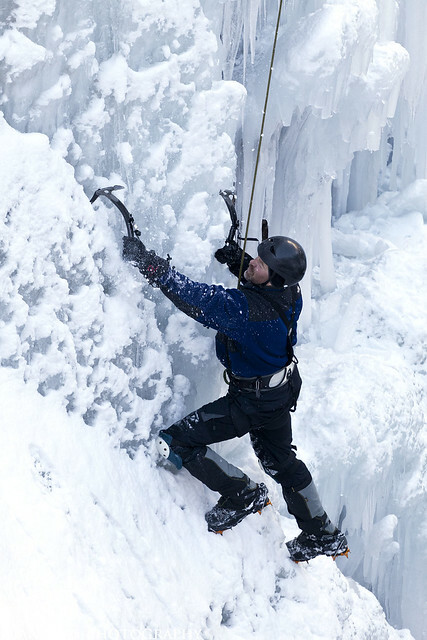 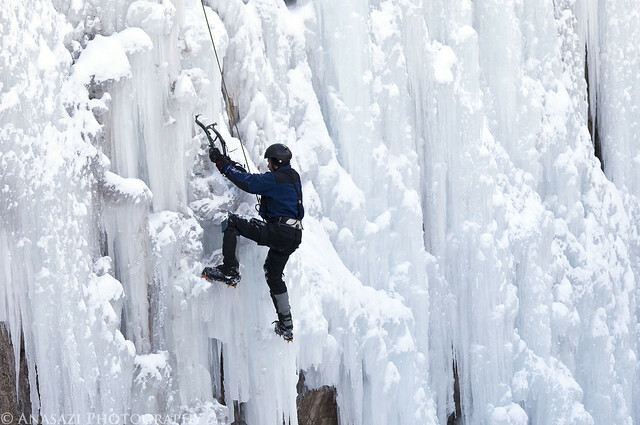 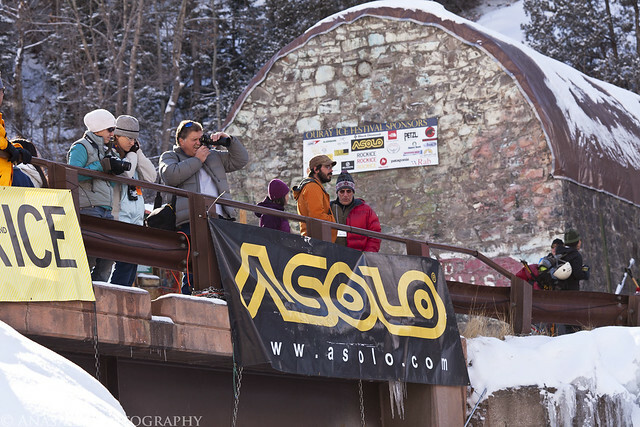 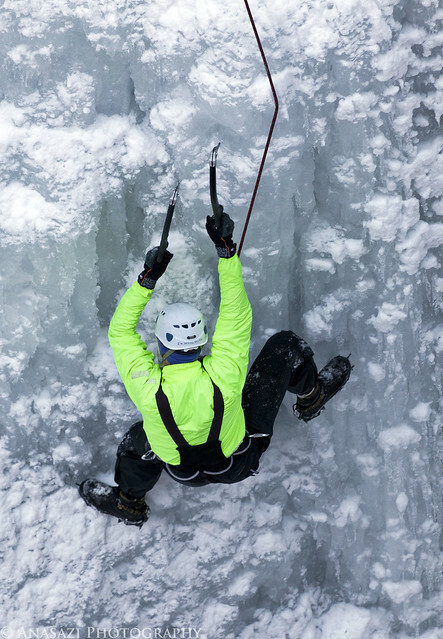 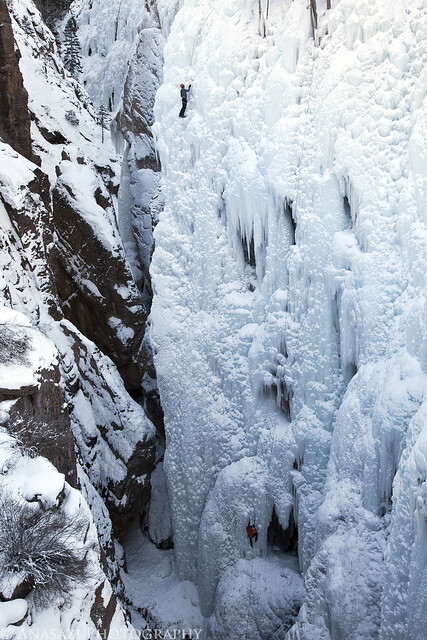 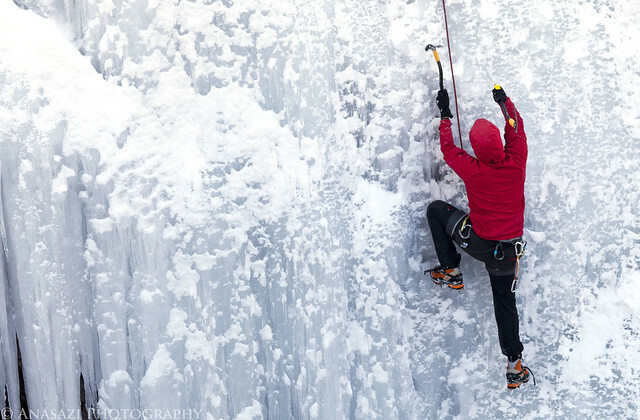 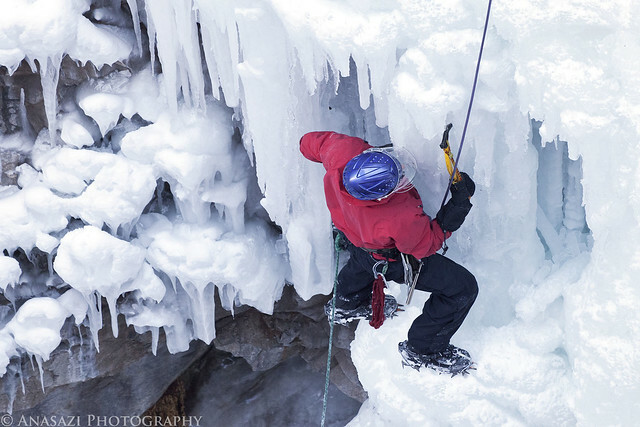 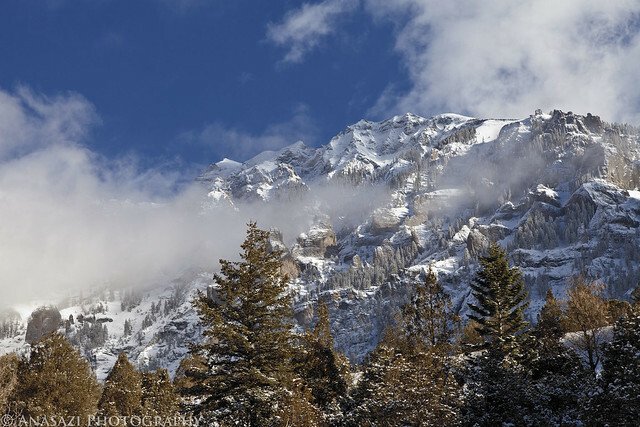 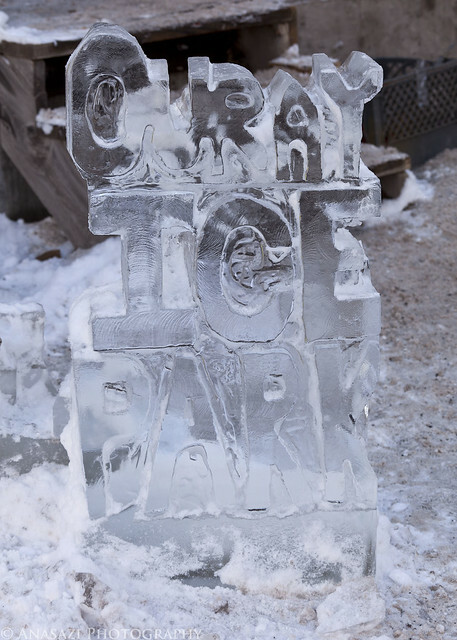 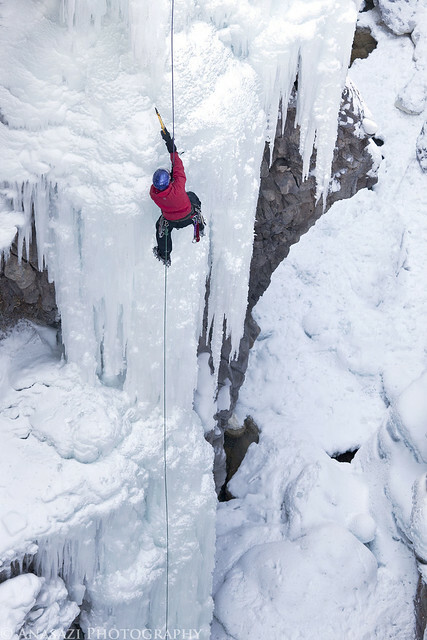 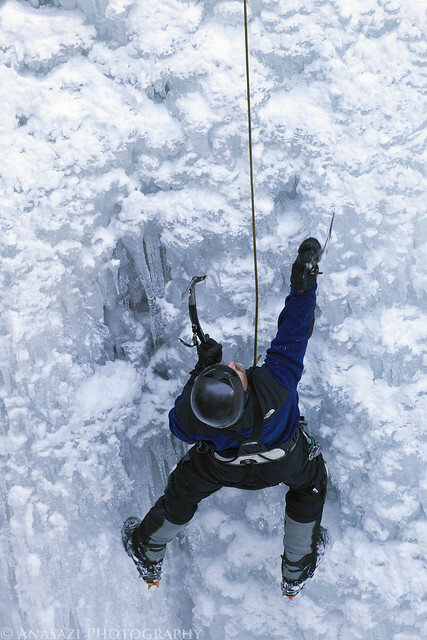 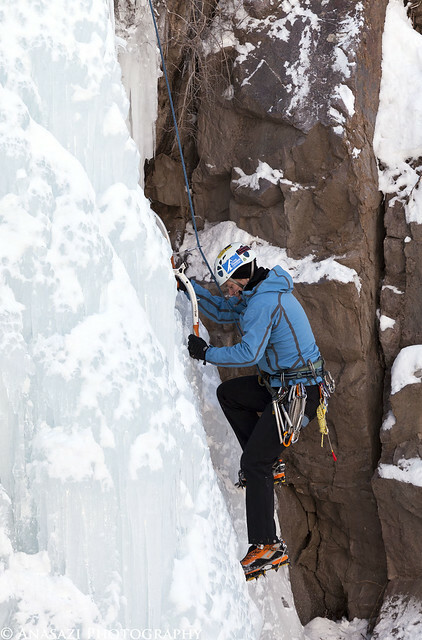 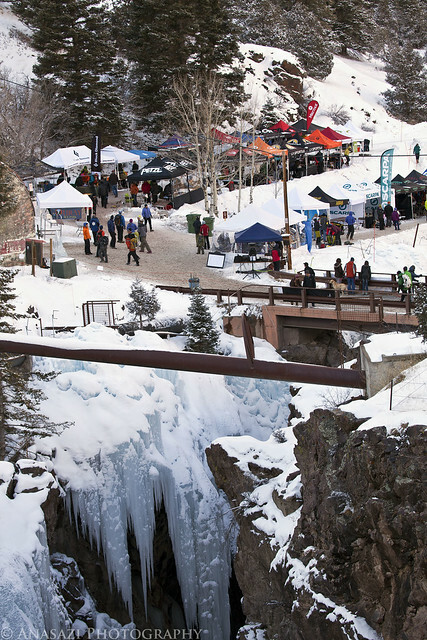 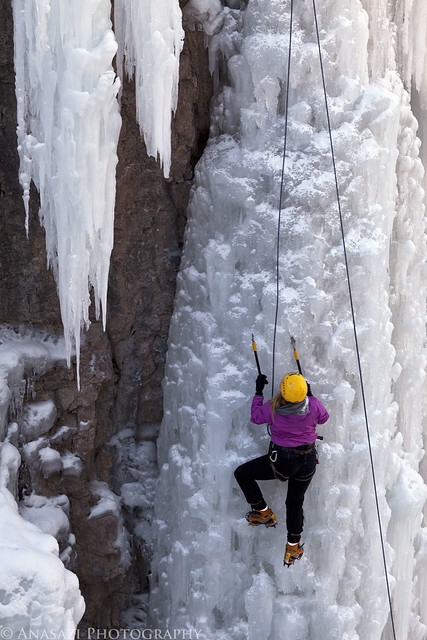 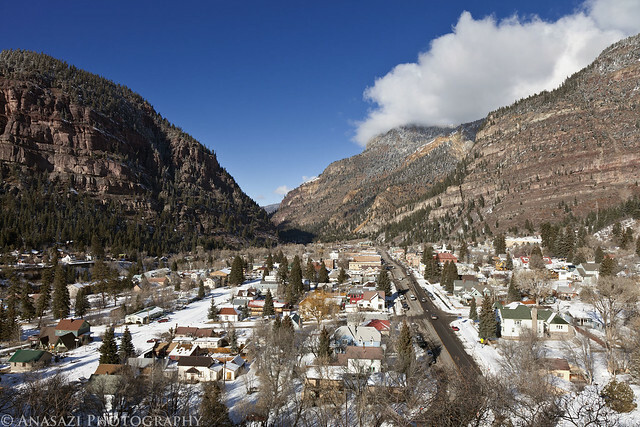 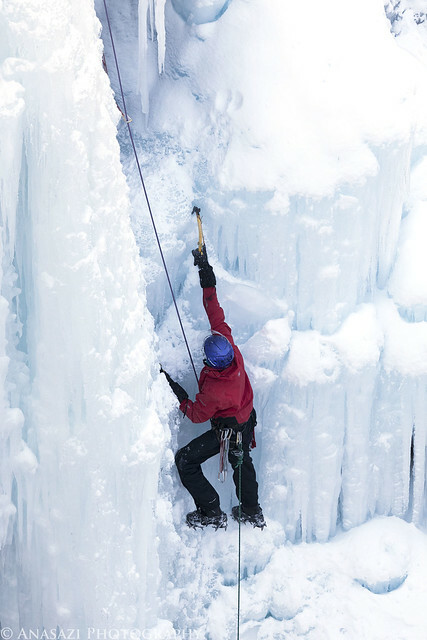 On Sunday, Amanda and I headed down to watch the ice climbers at the Ouray Ice Festival. 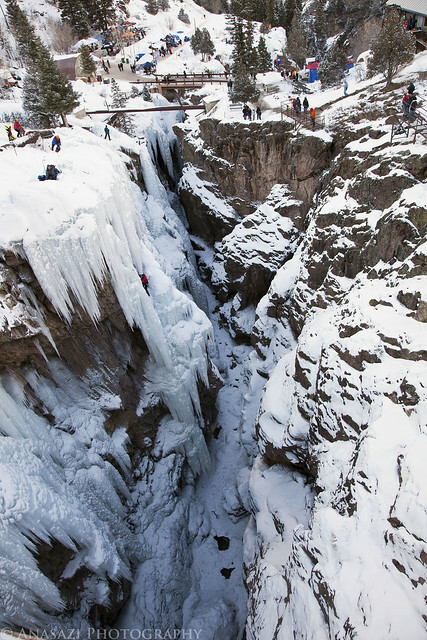 We have always wanted to go check it out, so it was nice to finally make it down there. 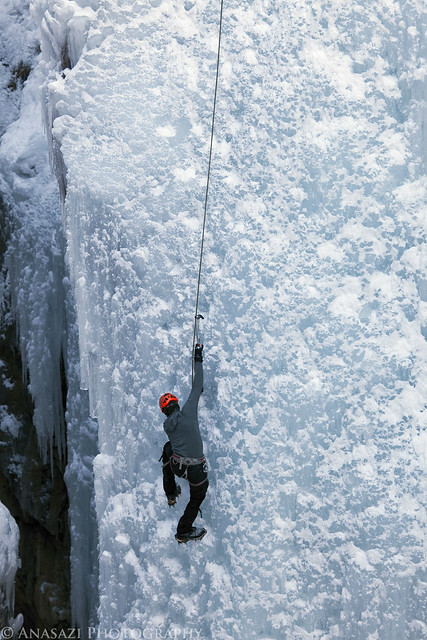 I’m not a climber of any sorts (and have no interest in starting), but it was definitely fun to watch. This is not my usual ‘photography subject,’ but it was fun trying to take photos of something new. 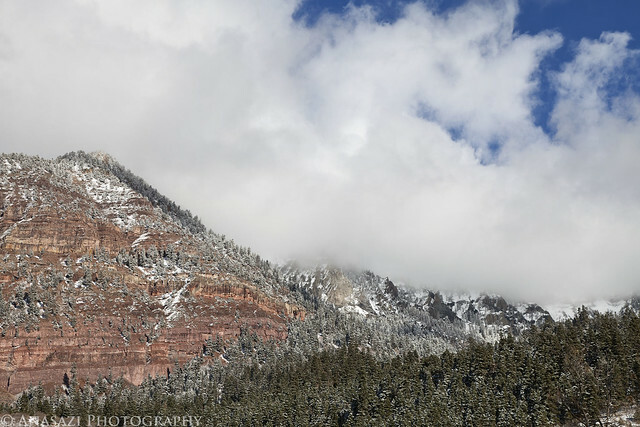 Here’s some of the photos I took while we were there.